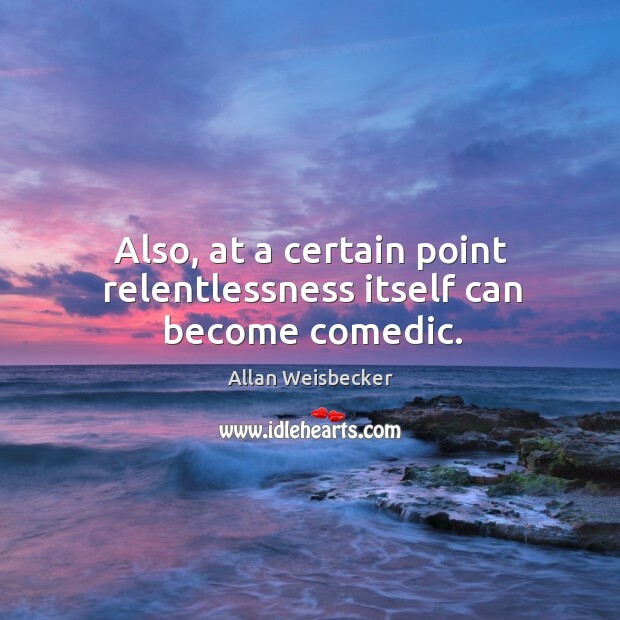 Enjoy the best inspirational, motivational, positive, funny and famous quotes by Allan Weisbecker. Use words and picture quotations to push forward and inspire you keep going in life! 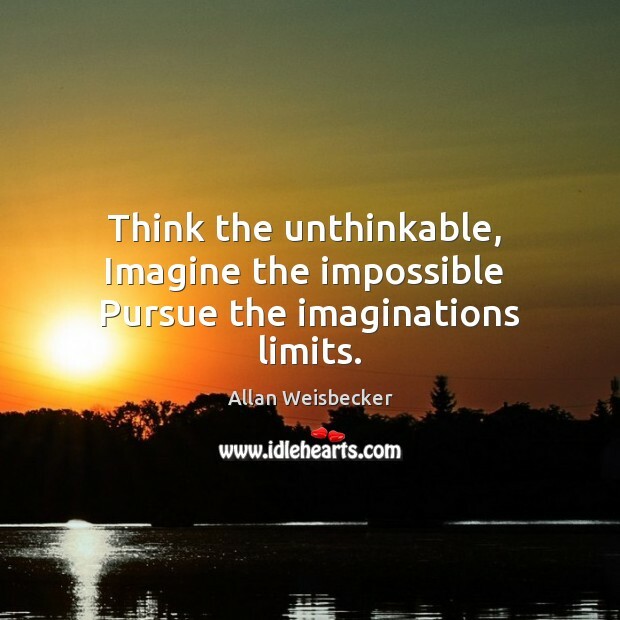 Think the unthinkable, Imagine the impossible Pursue the imaginations limits. In order to keep surfing (getting-a-job avoidance) we just automatically got into hashish smuggling. Didn't even occur to us that something bad might happen. 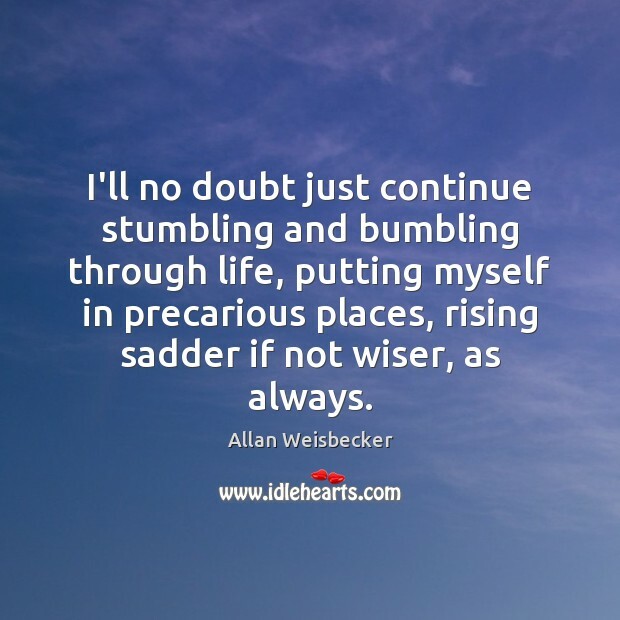 I'll no doubt just continue stumbling and bumbling through life, putting myself in precarious places, rising sadder if not wiser, as always. Also, at a certain point relentlessness itself can become comedic.